At Caputo & Van Der Walde LLP we fight for what matters most – your best interests. We’re prepared to guide you toward compensation, and take your fight as far as it needs to go. Caputo & Van Der Walde LLP is an established and well-respected personal injury law firm serving Campbell, Silicon Valley, Monterey Bay, and all of Northern California. 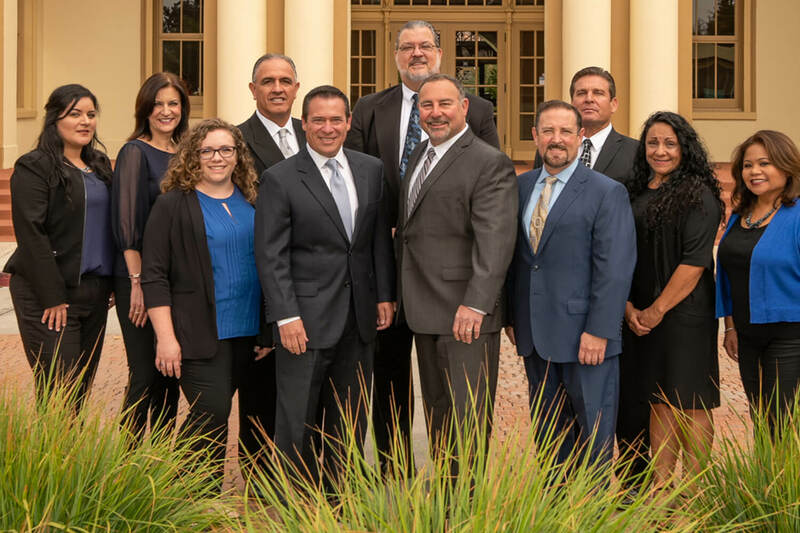 With over 85 years of collective legal experience, our dedicated San Jose personal injury lawyers fight to protect the rights of individuals who have been seriously injured by the negligent acts of others. 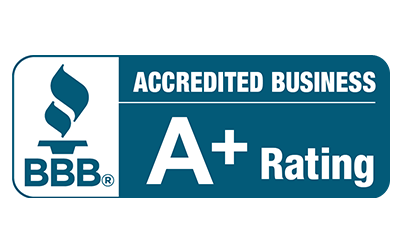 Our top-rated firm is consistently recognized for excellence by our clients and the legal industry. Partners in our firm have been awarded the prestigious California Trial Lawyer of the Year by the Consumer Attorneys of California, Santa Clara County Trial Lawyer of the Year, recognized in the top 100 attorneys in California by the American Society of Legal Advocates, have been selected for the Multi-Million Dollar Advocates Forum®, and are AV Preeminent® rated by Martindale-Hubbell® for the highest ethical standards and “a testament to the fact that a lawyer’s peers rank him or her at the highest level of professional excellence." Don't Wait to Get Help. Call (800) 900-0863 to Schedule Your Free Case Review Today. When you hire us, you get all of us. Every attorney, every staff member, and all of our resources. We will stand with you during this incredibly difficult time and help you get through this. There is no risk to reach out to our firm to discuss your case. If you don't win your case, you don't pay us a penny. 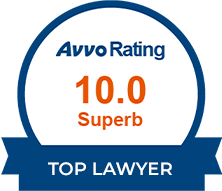 Let an award-winning lawyer from Caputo & Van Der Walde LLP review your case today so we can start building your case strategy. 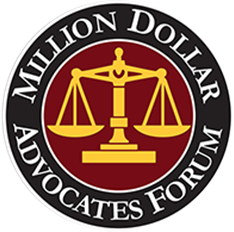 Through our dedication and experience, we have obtained millions of dollars in verdicts and settlements for our clients. We have proven our ability to negotiate and litigate for our clients in a successful manner and can use our tactical skills to negotiate a profitable outcome on your behalf. Our strategy at Caputo & Van Der Walde LLP is to state the truth and achieve the results that our clients deserve based on the specifics of their individual cases. You are likely at a crossroads in your life, and the representation you choose today will determine whether the result is positive or negative. We know what it takes to fight for you in and out of court, and are willing to go the full distance. Our firm of San Jose personal injury attorneys represent individuals and families who have been affected by a tragic accident caused by some form of negligence. 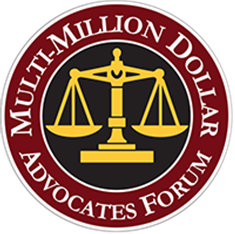 As an established firm, we have the resources and resolve to build and win difficult cases, and fight back against insurance companies seeking to force unfair settlements on unrepresented plaintiffs. 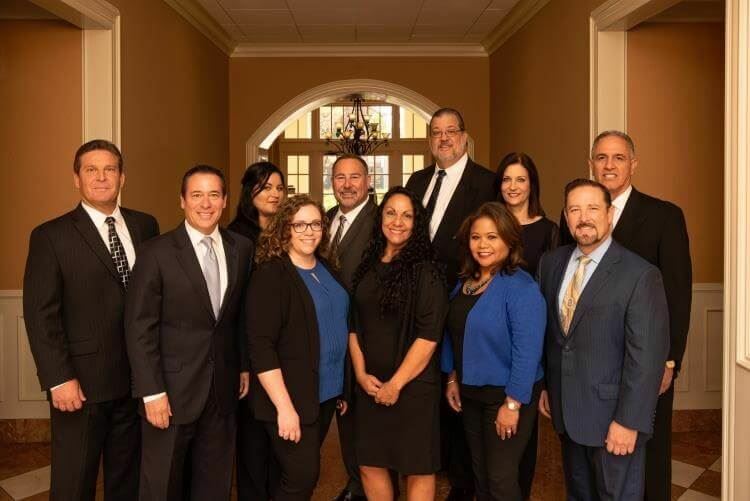 If you have been seriously injured or have lost a loved one and need representation, contact us and find out for yourself why so many individuals in need of legal services choose Caputo & Van Der Walde LLP.